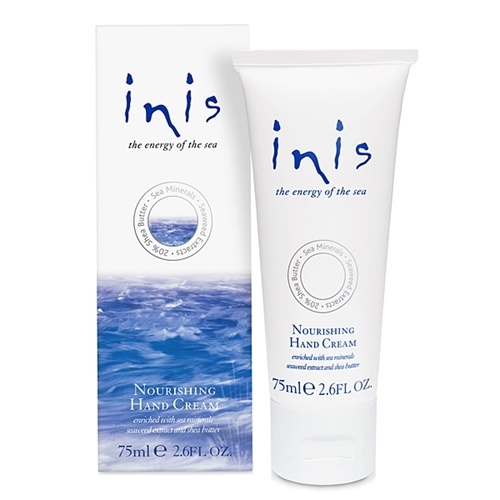 Enriched with sea minerals and hand harvested seaweed extracts, Inis the Energy of the Sea Nourishing Hand Cream delivers repairing moisture with the bright, ocean-fresh scent of Inis. A concentrated, nutrient-rich blend in a 20% shea butter base, added argan oil also helps nourish and protect hands and cuticles. 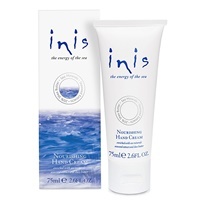 Use daily for noticeably softer, smoother hands. Your hands will love you for it!